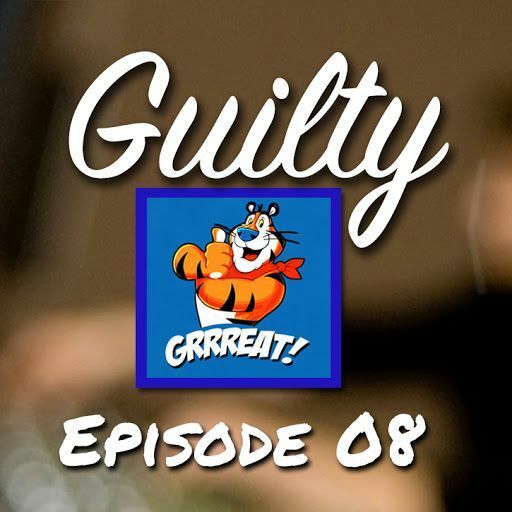 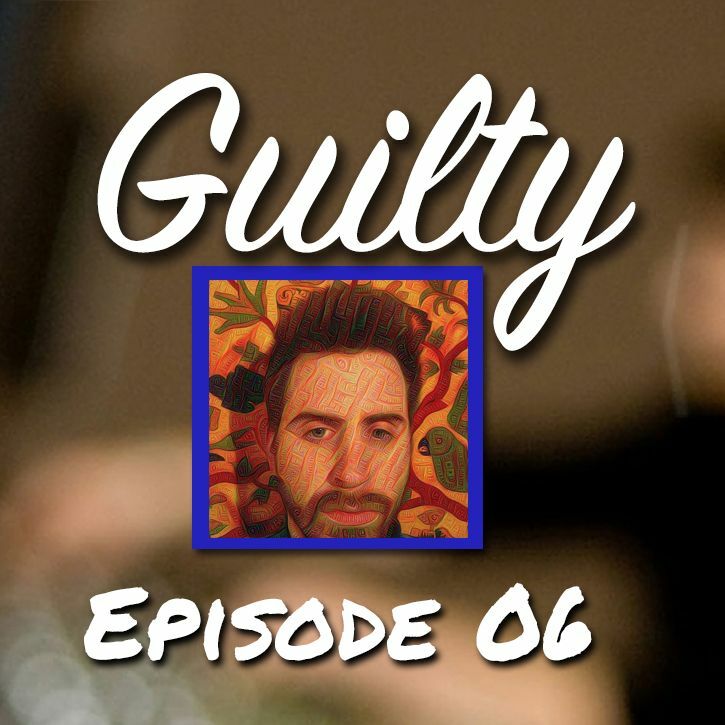 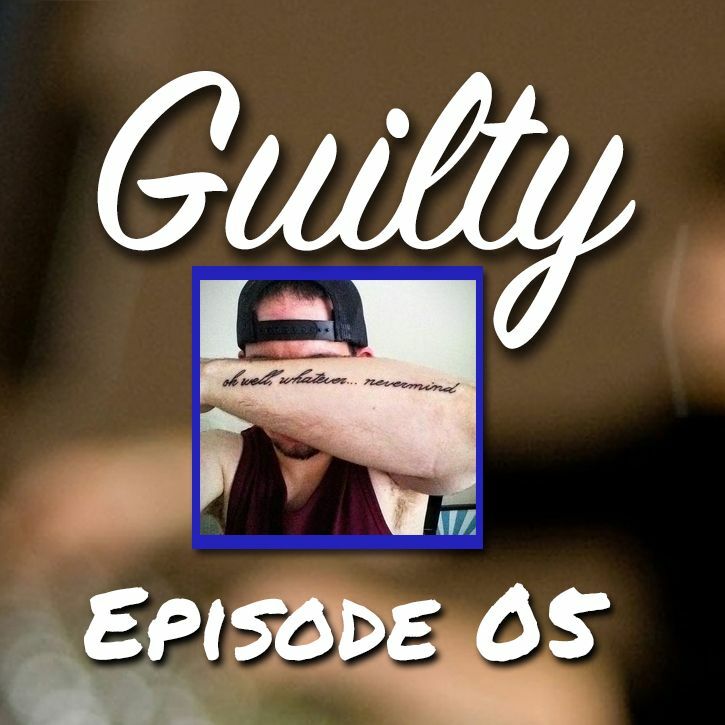 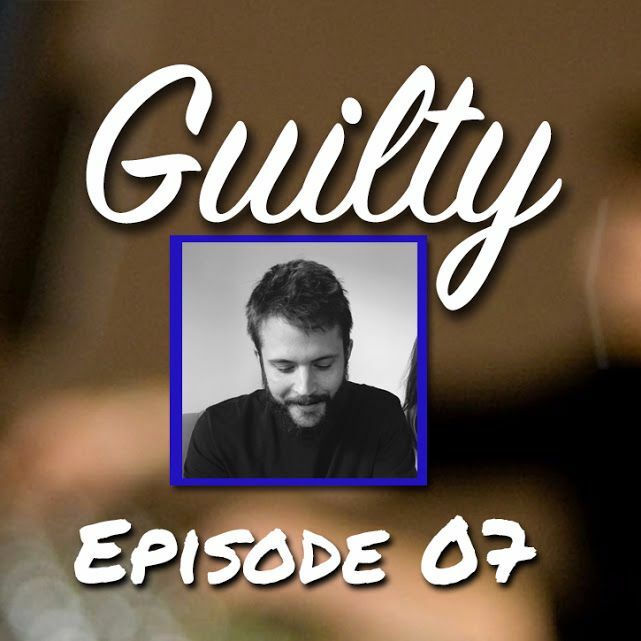 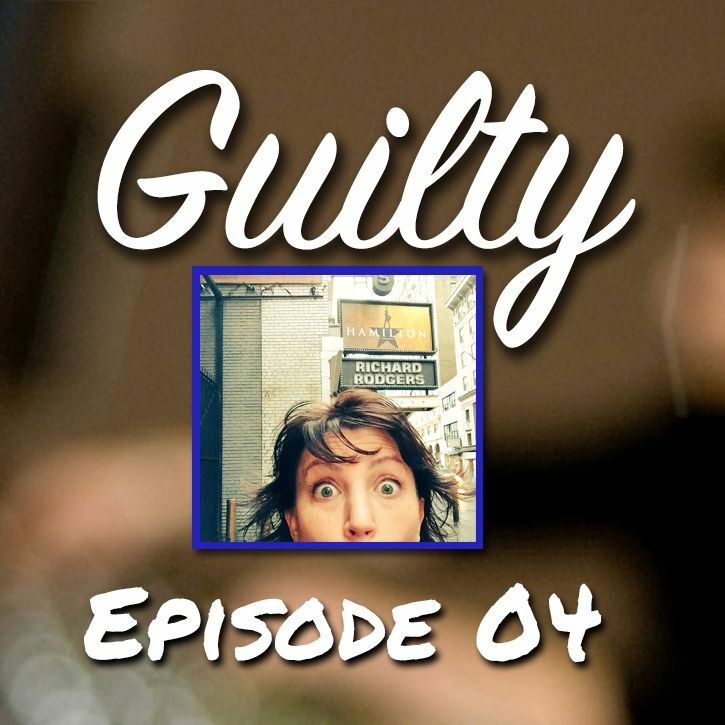 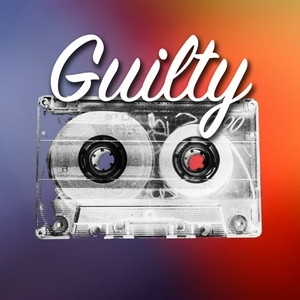 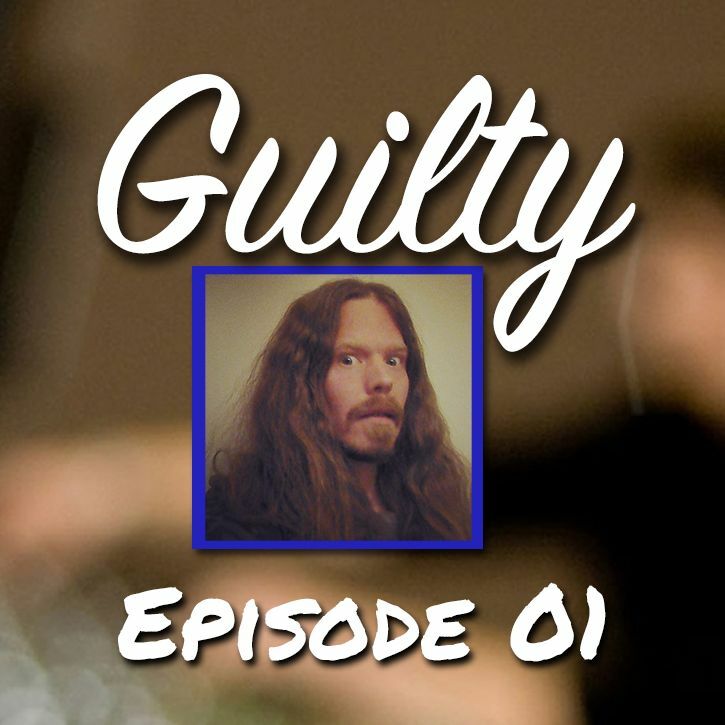 The Guilty Mixtape goes deep into the sludge of our guest's minds and unearth the most cringeworthy guilty pleasures. 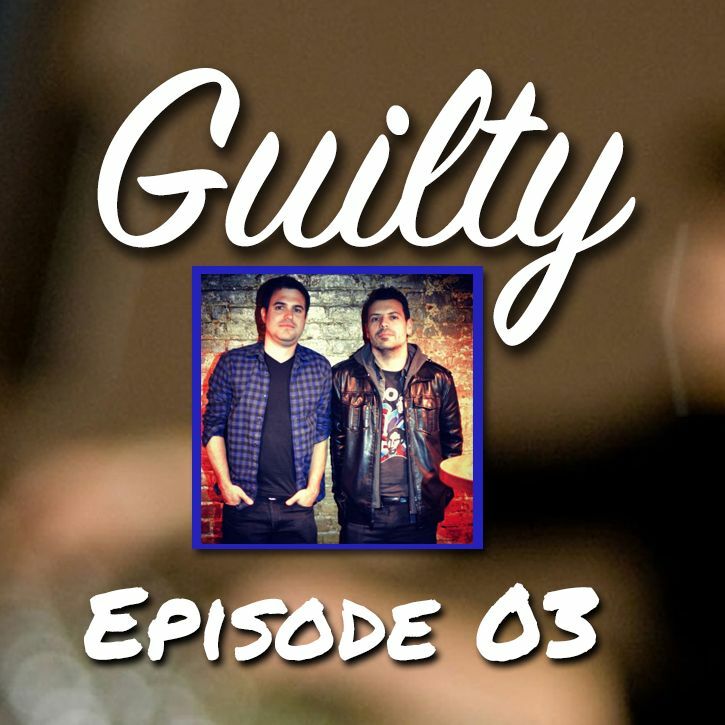 From music, movies, TV, novels & more! 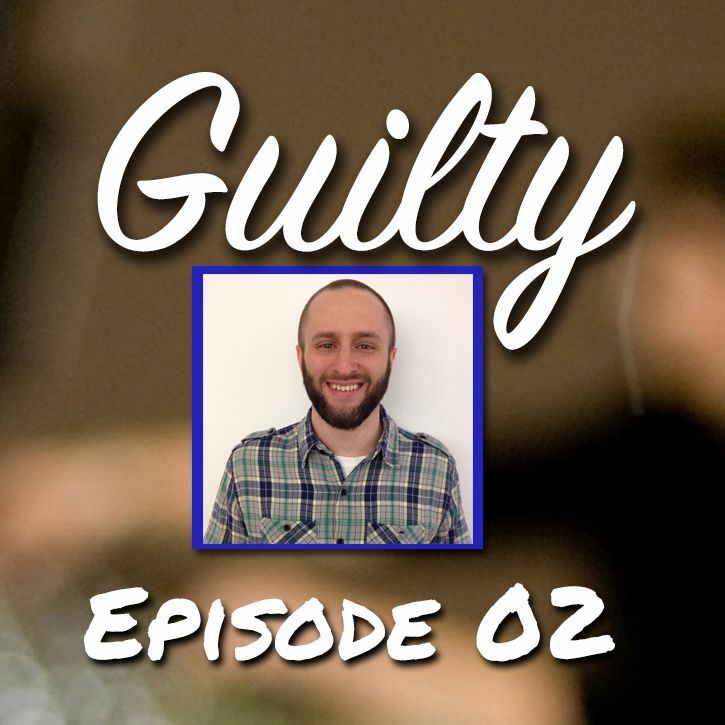 Hosted by Matt Bogart and Steve Long.